Research has been run at the hospital since the 1990s and continues to gather momentum with more than 110 studies recruiting and on follow up. You can see our current open NIHR studies here. It is your decision whether you would like to take part in research. If you choose not to, your care will not be affected in any way. You may be asked by a member of your consultant’s team or by your GP at this, or any future visits. 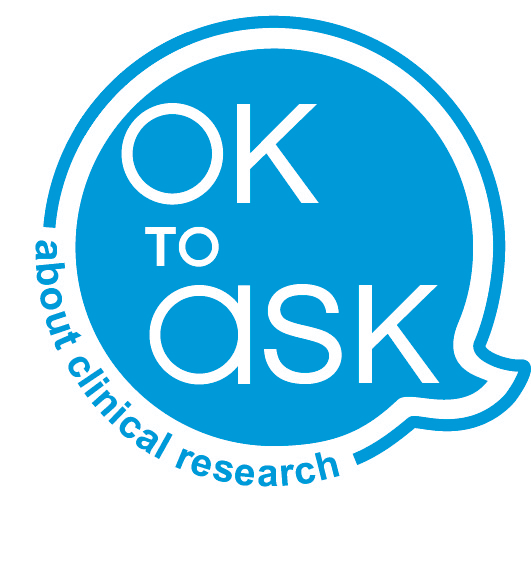 If you have not been asked about research, but would like to find out more about the trials taking place here, please ask the nurse or doctor looking after you. For those who like an interesting read, here is the first edition of a new research e-magazine. We need people’s help and support to make sure our research benefits patients and to tell us what it is like to take part. We are committed to protecting your privacy and we will only use the information provided to contact you about the area of research you have expressed an interest in. We will never wilfully disclose personal information about you to a third party without consent. All your information will be held securely and will only be accessed by members of the National Institute for Health Research and NHS staff.